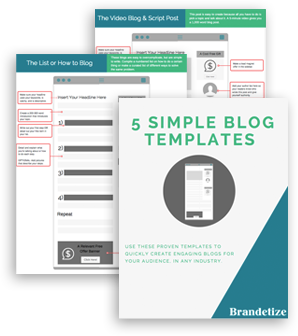 Create engaging blogs for any audience in any industry. Craft high-quality and SEO-friendly blog posts that optimizes your reader’s experience on your site. 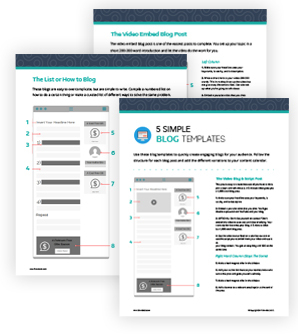 Save time designing blog posts from scratch with 5 unique templates to use over and over again. Convert visitors into leads with included placement for ads, banners, and opt-ins.